Buying a gift for someone seems especially difficult when you’re looking for items that perfectly define their taste. Visiting a local small boutique can help you with this dilemma and help you find a gift that matches their preferences. Keep the following ideas in mind when searching for a present your loved one is definitely going to appreciate. What Gifts Can You Buy at a Small Boutique? Buying from a locally operated business is a great way to find unique gifts for birthdays, anniversaries, and other occasions. Many of these stores also house handcrafted jewelry or art pieces, made by local artisans. This doesn't just help you find an exquisite gift, it also supports and hones talented artists in their pursuits. Big banner chain stores house cookie-cutter fashion elements that are available in bulk at each of their locations. But if you want a gift that makes a distinct statement about your friend’s taste, a small-scale design outlet is the best place to be. These fashion houses offer one-of-a-kind outfits, footwear, and accessories the recipient is surely going to love. Gift ideas don't have to be limited to personal-use items. In fact, you can make them even more special by including your loved one’s favorite specialty foods into the mix. Treat their taste buds to gourmet chocolates and other delightful foods on their big day. Bohemian fashion is all about sporting a care-free look without compromising the style component. If this describes something your friend will like, head to a local dress shop to get it for them. Pay homage to their free-spirited personality with flowing skirts, dresses, and chic headbands. Does your friend have an appreciation for vintage-style furnishings and decor pieces? If so, a small nearby boutique is the ideal place to scout for finely crafted gifts with a retro touch. 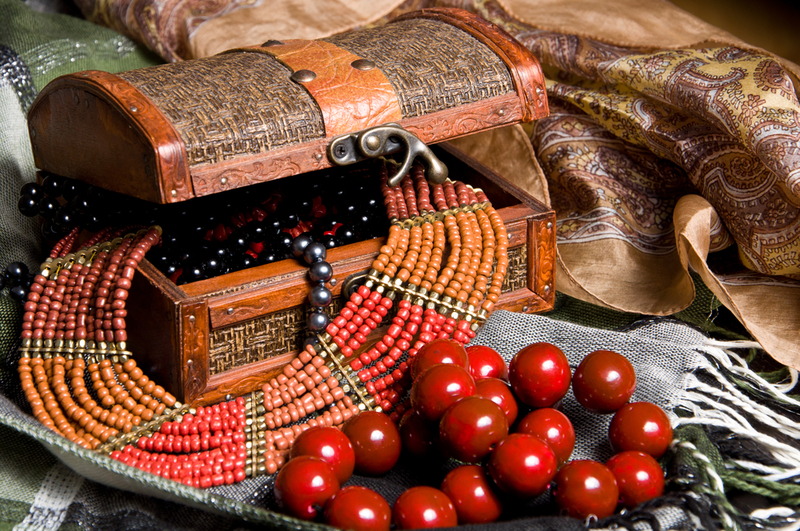 Things like carved jewelry boxes and furniture will be valuable additions to their collection of ornamental pieces. Make your loved one’s day special with a unique gift that matches their personality. Head to Monarch Market to find an impressive selection of handmade jewelry and home decor items from traveling merchants. Located in Dayton, OH, the boutique also provides an incredible variety of dresses, accessories, and gourmet food specialties under one roof. For further information about their inventory of products, call (937) 660-0072 or visit their website.